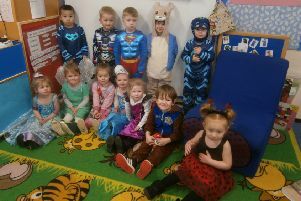 Like many schools across the area, Market Rasen’s De Aston marked World Book day last week. However, it seems it was the staff that went all out for the annual literary celebration. 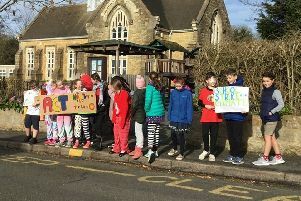 Head teacher Simon Porter, second left, took on the role of James Bond for the day and he is pictured with Gary Stout, Helen Mowforth, Scott Healy, Elizabeth Reynolds, Natalie Simister, Victoria Hoyle, Marrianne Laine, Sarah Peacock and Georgina Clark.